This is the Harvard Library research guide for Digital Humanities connected to the Renaissance. It offers a cross-disciplinary selection of the most relevant and important e-resources and e-journals available through Harvard University’s HOLLIS catalog and beyond, and other information of interest to the field. Please be aware that access to most of these resources requires a Harvard ID and PIN. 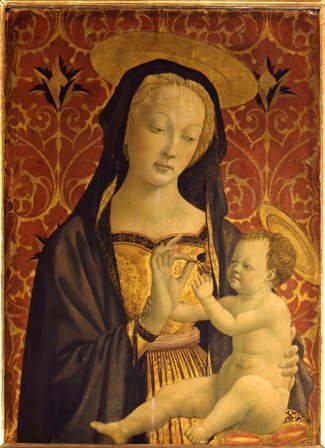 The "Rinascimento" Libguide is a joint project that brings together resources from the former "Rinascimento" Research Guide of Harvard College Library and the "Guide to E-Resources for Renaissance Studies" of the Biblioteca Berenson, Villa I Tatti. It was ideated by Dr Angela Dressen, Biblioteca Berenson at Villa I Tatti, The Harvard University Center for Italian Renaissance Studies (Editor), Dr Michael Hemment, Widener Library, Harvard University, Dr Sebastian Hierl, Widener Library, Harvard University, and Dr Michael Rocke, Biblioteca Berenson at Villa I Tatti, The Harvard University Center for Italian Renaissance Studies. 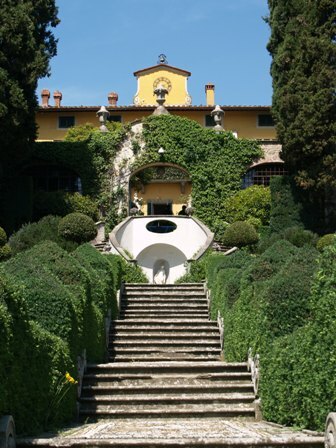 Thanks to the Fogg Art Museum and to the Berenson Art Collection at Villa I Tatti for their generous permission to use images from their collections on this site.